Despite its grueling intensity—two miles of running, plus hundreds of pullups, pushups, and squats—the most (in)famous WOD in CrossFit is fast becoming an annual tradition. Run a mile. Do 100 pullups, 200 pushups, and 300 squats. Then run another mile. Arguably CrossFit’s most famous (or infamous) WOD, Murph is the ultimate test of cardio endurance, bodyweight strength, and sheer mental fortitude. Getting through 100 pullups alone is impossible for many hardened gym-goers, let alone running a mile after 300 squats. And on the elite level, when athletes wear a 20-pound weight vest during the entire workout and do each set of calisthenics in sequence, Murph demands Herculean levels of fitness. Murph also appeals to a slightly wider audience than do most CrossFit workouts. “I like that it’s sort of available to everybody,” Wells says. “All you need is a bar to hang from.” The running and calisthenics shift the advantage away from tank-sized weightlifters and toward lighter, more patient athletes who can whip through bodyweight exercises with an economy of motion and a minimum of psychological stress. In a nod to those roots, Murph has become something of a Memorial Day tradition for CrossFit, as masochists gather in their boxes to salute America’s armed forces with the grueling endurance workout, followed by (presumably paleo) barbecues. A quick Google search for ‘Memorial Day Murph’ yields events across the U.S., plus the official Murph Challenge, which was founded by Murphy’s parents to raise money for a scholarship fund in his name. Yet despite—or, perhaps, because of—its difficulty, Murph has even been making its way into the fitness mainstream. The New York Sports Club location in Astoria, Queens, is hosting its inaugural Murph on Memorial Day for both members and non-members, and donating signup fees to the Wounded Warrior Project. Ethan Baum, C.E.S., C.P.T. (NASM), a master trainer at NYSC who’s completed Murph a few times, first suggested adopting CrossFit’s Memorial Day tradition in an effort to honor veterans; he’ll be wearing a weight vest this year. 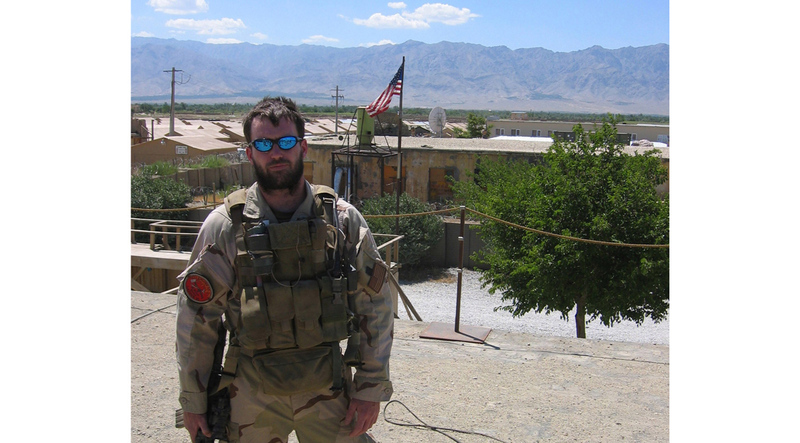 “We get a lot of feedback from non-CrossFit athletes and other members about Murph, most of it positive, because it’s for charity,” says Baum, who is also a certified Level 1 CrossFit coach. NYSC is an ideal testbed: The gym already hosts a “Bravest & Finest” workout inspired by New York City’s police and fire academy training, and this year’s Murph coincides with an influx of active-duty personnel for the city’s annual Fleet Week. And while Murph is hardly a stroll through the park, its red, white, and blue roots seem to ensure it has staying power.